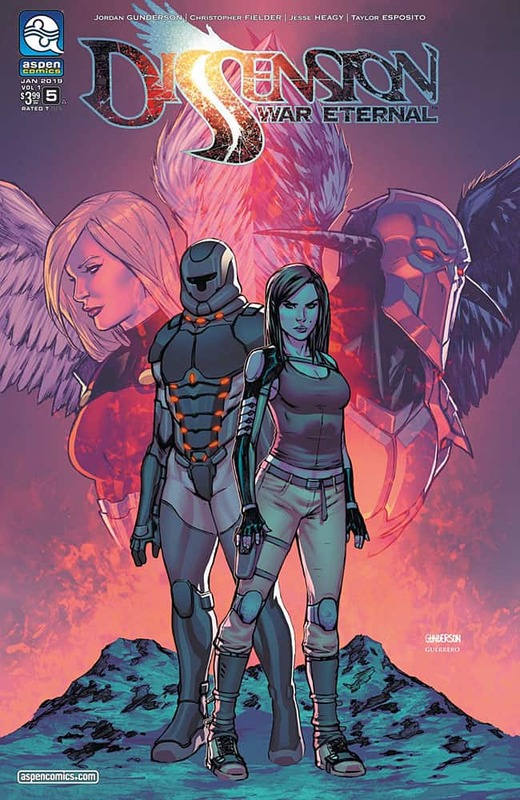 New this Wednesday, January 23rd is the fifth and final issue of Aspen’s most thrilling new series, DISSENSION: WAR ETERNAL! 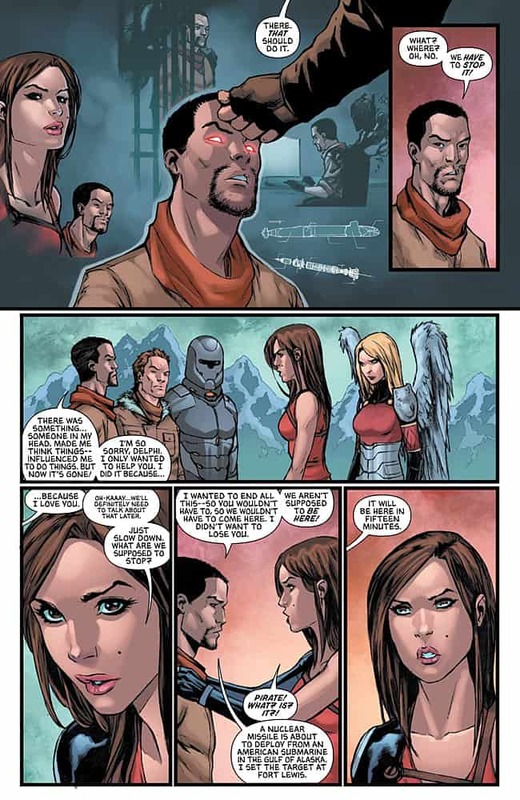 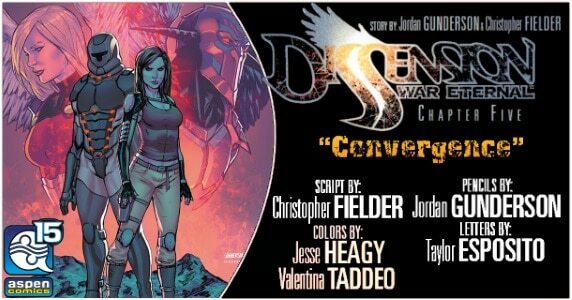 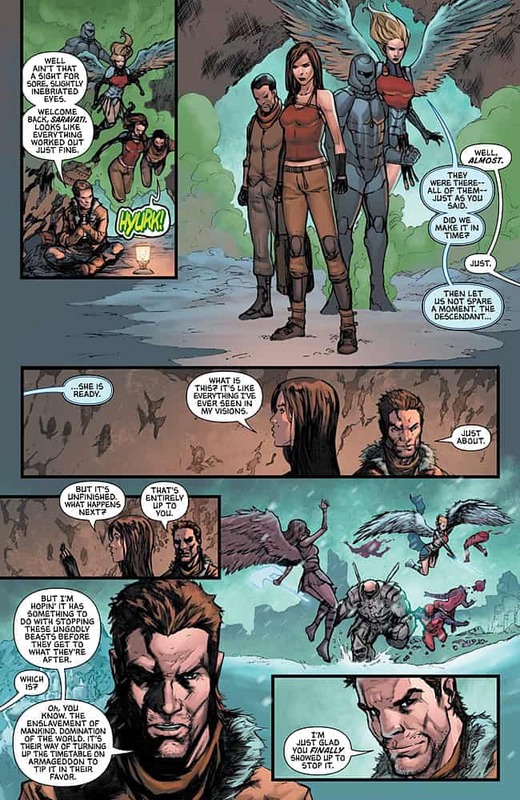 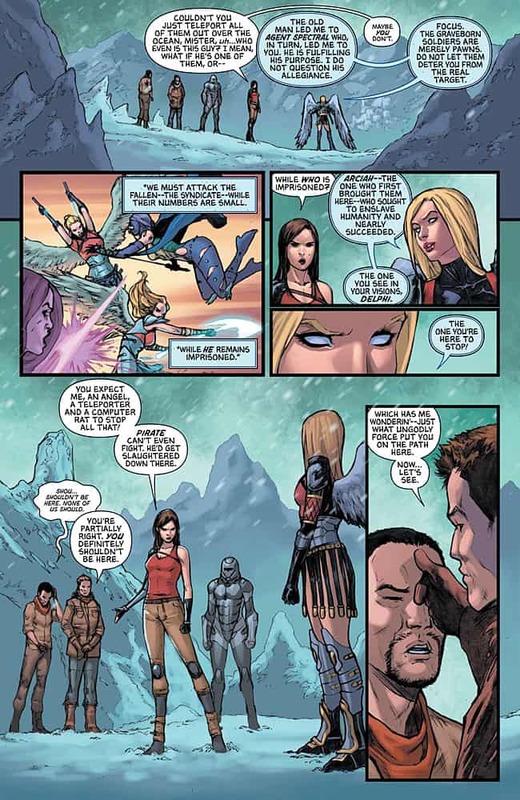 Dissension: War Eternal #5 is created by Jordan Gunderson, written by Christopher Fielder, with art by Jordan Gunderson, colors by Jesse Heagy & Valentina Taddeo, and letters by Taylor Esposito. 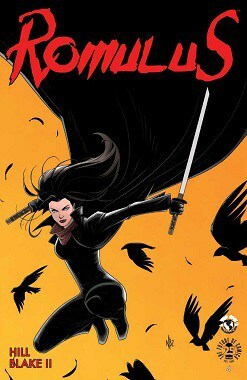 is in stores January 23rd, 2019! 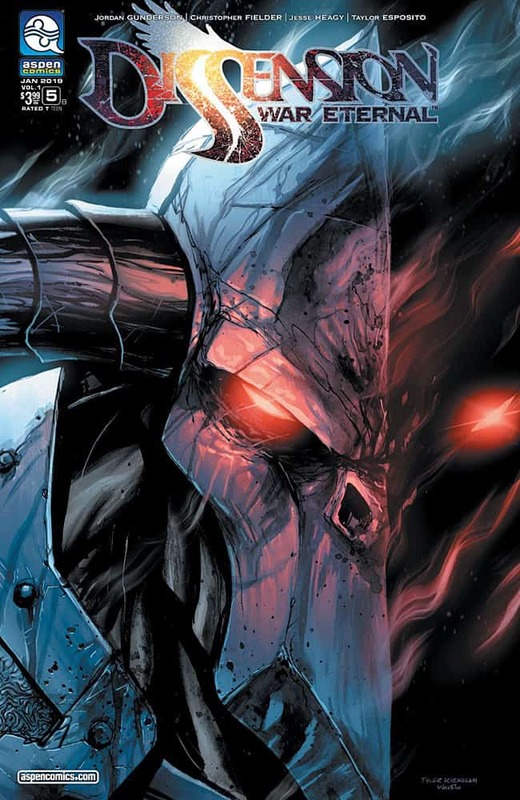 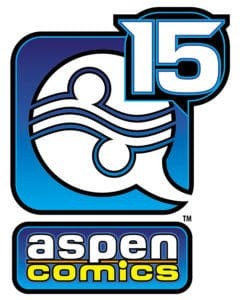 Previews of What’s New at Aspen Comics! 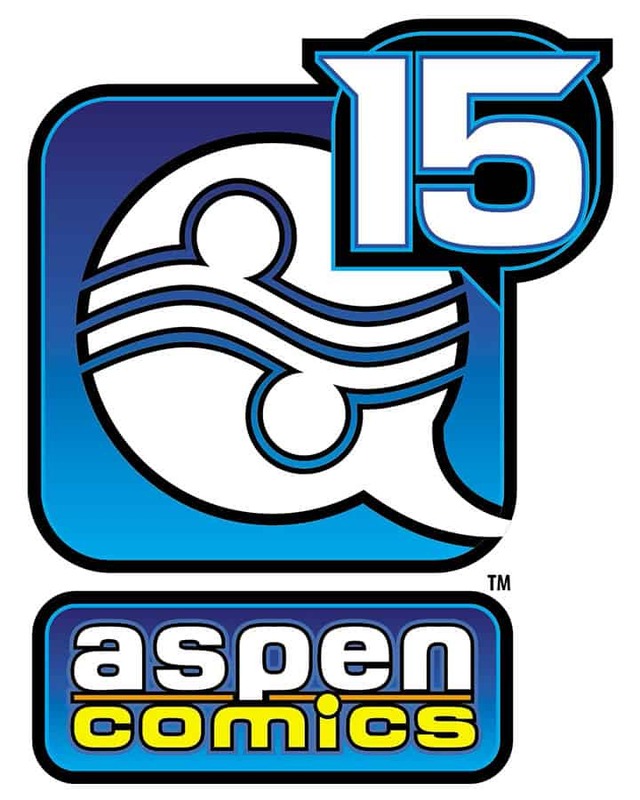 August 12, 2015 Manny Popoca Comic Books, Comic Reviews, Spotlight Comments Off on Previews of What’s New at Aspen Comics!